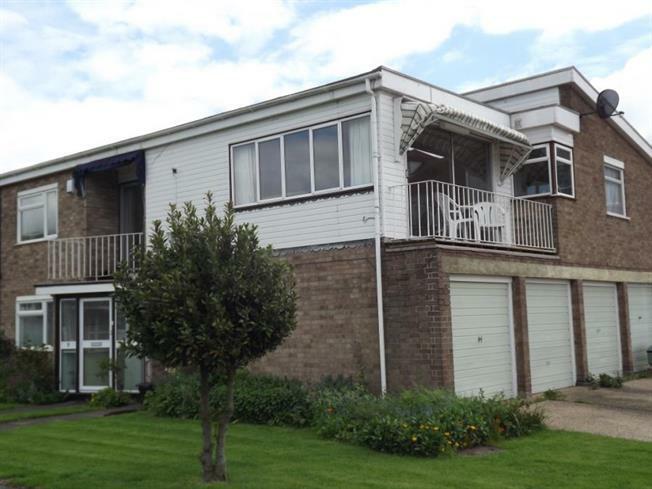 2 Bedroom First Floor Maisonette For Sale in Burnham-on-Crouch for £164,995. Situated close to Burnham Quayside with river views, is this first floor two bedroom maisonette. The lounge is a generous size and has a balcony with far reaching views of the river Crouch, in addition and due to its sunny aspect remote control curtains and sun canopy are fitted. If you are looking for an apartment with no chain, river views and ideally located for the river front restaurants, pubs and yacht clubs, this is a must view property.